LOTA's Legislative Day 2017 is taking place on Tuesday, May 9th! 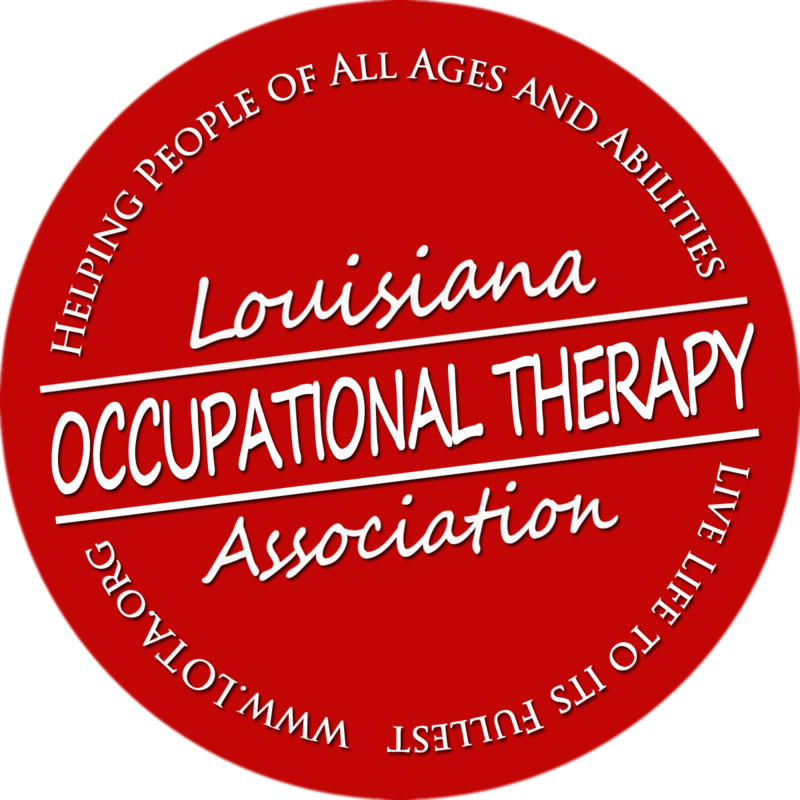 We will be speaking with our legislators about the current proposed bills of high importance to LOTA as well as spreading awareness of the importance of occupational therapy as it impacts everyday living for so many of their voters. It's held in the Rotunda of the State Capital in downtown Baton Rouge. Look for the LOTA sign right after you get through the front doors - you can't miss us. The exact time-frame is usually determined the day before the event and depends on the times of the scheduled legislative sessions for the day. Mid-day to mid-afternoon is usually when we catch our legislators. Elise and Danielle arrive for 10am to begin setting up for the day. You're more than welcome to join at this time and assist if you'd like. There is no amount of time you are required to be present - you can come just to say hello if that's all you can do! Dress-code is casual business attire, and your work uniform is also appropriate. There are nearby parking lots and, if you have parking trouble, there are usually several staff members outside available to answer questions. If you'd like, you can contact our Legislative Chair, Elise, at elisekelone@yahoo.com and let her know that you are planning on attending. We'll know to look for you!